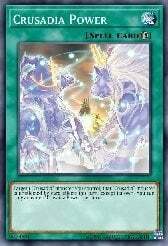 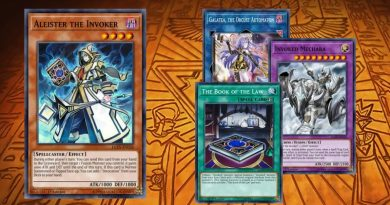 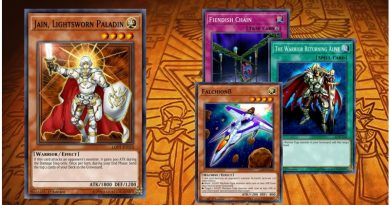 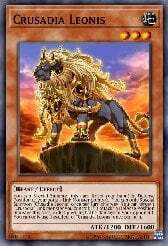 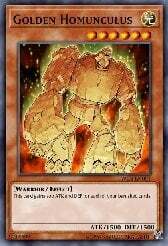 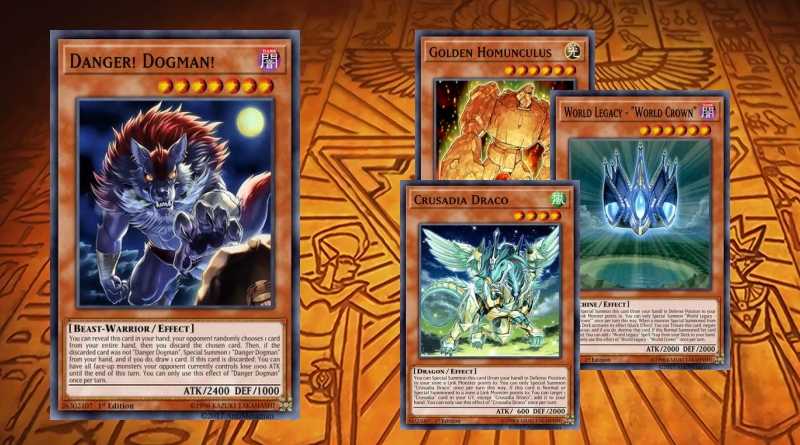 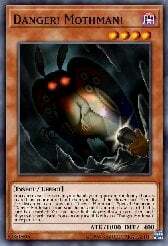 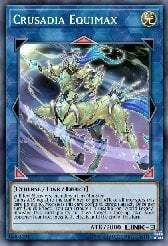 The goal of this deck is to deal out massive damage using the effects of Trisbaena, Gren Maju and Crusadia Equimax. 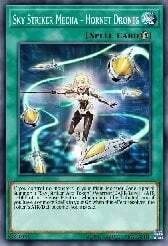 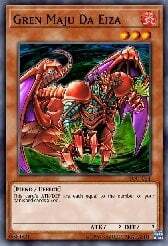 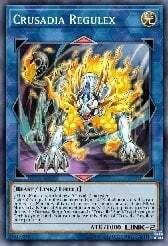 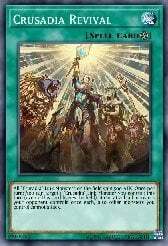 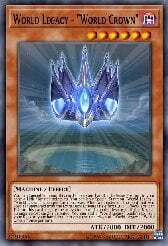 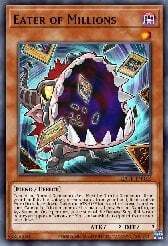 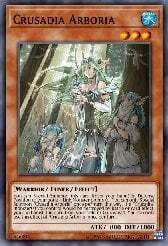 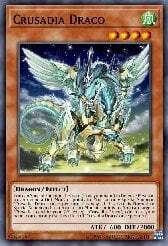 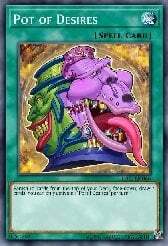 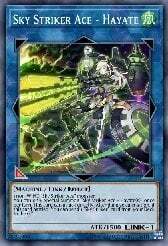 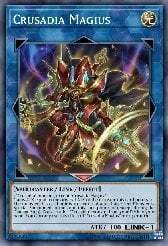 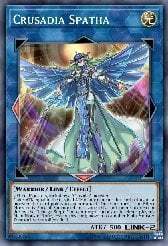 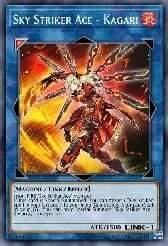 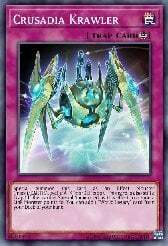 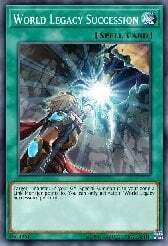 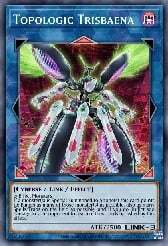 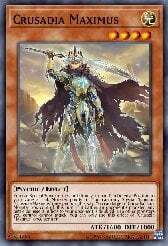 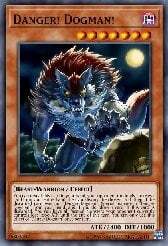 Turn One what you want to do is link into Equimax sing the Crusadia engine and get out a double piercing crazy high attack point monster that can attack all monsters on the field. 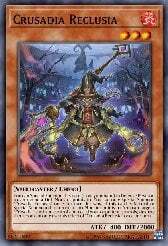 Turn Two Using Pot of Desires you can get out a 4000 ATK Gren Maju and adding more attack using Topologic Trisbaena with a cap of 4800 extra ATK leaving you with a 8800 ATK Gren Maju with an additional 6000 burn damage off of Trisbaena.